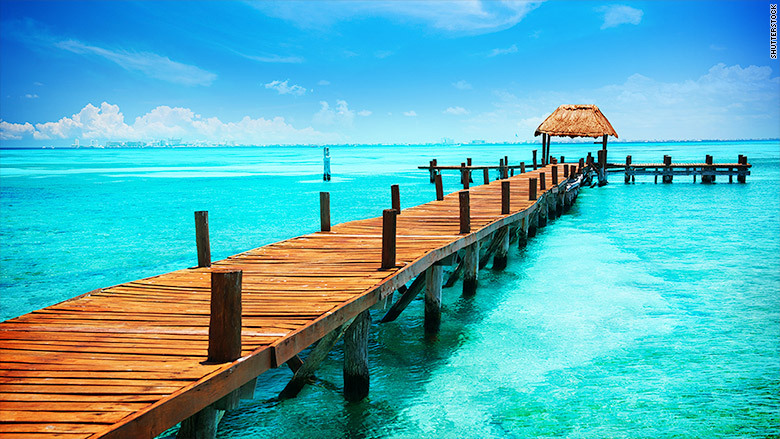 Unlimited vacation policies aren't just for start-ups. One of America's largest corporations is also taking a more liberal stance on employee time off. General Electric (GE) this year started to offer what it calls a "permissive approach" to paid time off. Under the company's new policy, there no longer will be any limit set on the number of vacation, sick and personal days that executives and those in the so-called senior professional band may take. The idea: They can take time when they need it, assuming they're getting their work done and have gotten their manager's approval. The new policy currently affects 30,000 GE employees, or 43% of its salaried U.S. workforce. The move is part of a broader cultural shift at GE, which recognizes that it can be more successful when it trusts and empowers its employees, according to Cara Hume, an HR leader in GE's power and water business. And the company will no longer keep track of the days those employees take, although some may need to report their absences for certain work-related purposes unrelated to HR record-keeping. Only 2% of employers offer unlimited paid time off policies to their workers, according to a recent survey by the Society for Human Resource Management. To date, the benefit has been offered mostly by smaller firms and start-ups. But GE -- which employees 307,000 people worldwide -- outflanks them all in size and stature. 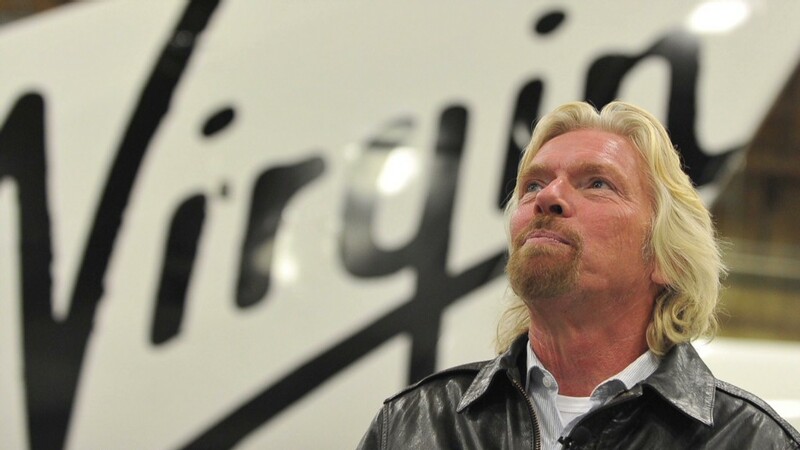 Last year, Richard Branson of Virgin Group made waves when he announced he would offer a small group of Virgin employees an unlimited time off policy. His money quote: "If working nine to five no longer applies, then why should strict annual (vacation) policies?" Tribune Publishing, which owns the Chicago Tribune and Los Angeles Times, tried to adopt a similar approach for its salaried employees but reversed its decision when it got serious pushback on the idea. One reason the move may not be popular at some companies: Employees who carried over unused vacation days from prior years might no longer be paid for them should they leave the company. But at companies that already had a use-it-or-lose-it policy, that wouldn't pose a problem. Unlimited time off policies can be a great recruitment and retention tool for employers. And they can benefit employees if they truly feel free to take advantage of them without concern that they will be seen as "abusing" the privilege. After all, if the boss has it in for you, the definition of "abuse" can be very narrow. Some workplace experts have expressed concern that employees at some companies may end up taking less vacation time than they might if they had just been allotted a fixed number of days because the parameters of how much is okay to take aren't clear. But unlimited time off policies are relatively new, and measuring their impact may be difficult if companies don't keep track of the days taken. Many surveys show that under traditional vacation policies, Americans usually don't take all the vacation days they've earned, and typically stay in touch with the office when they do take time off.